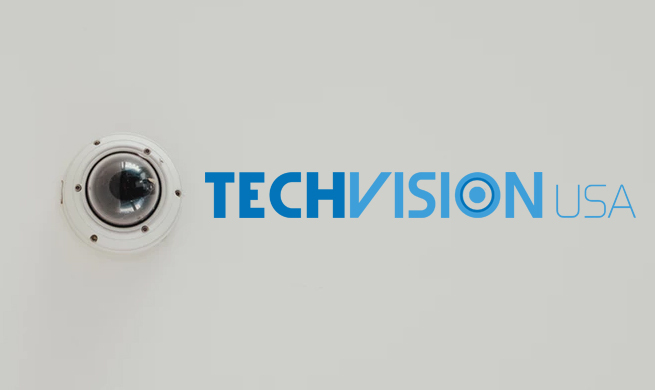 If you’re a security camera dealer or installer, you should understand the value of finding a great CCTV wholesale supplier. Without great products and trustworthy technical support, you aren’t able to be at your best for your own customers. 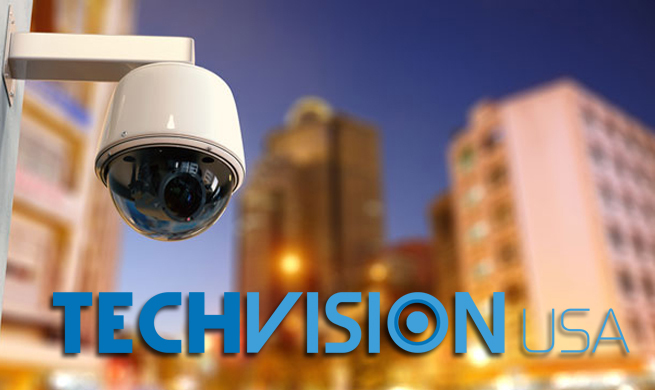 In the highly competitive world of security and surveillance, that could quickly spell ruin. After all, why should customers come to you if you carry inferior surveillance products or ask for higher prices? And how can you grow if you don’t take advantage of opportunities that give you the ability to improve your business? 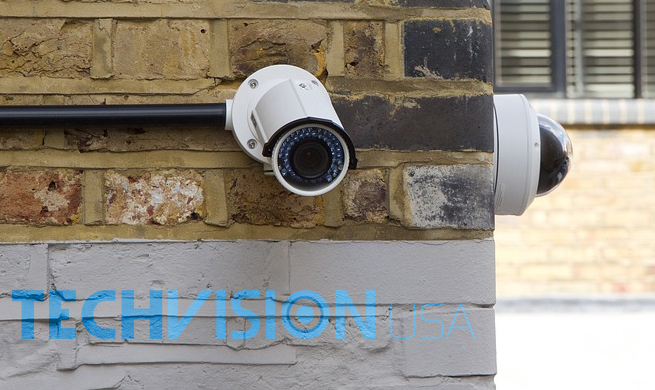 It’s hard to imagine any security camera dealers or installers would succeed without a dependable CCTV wholesale supplier. There are, however, more things you should look for in your wholesaler than product prices alone. Let’s explore those in more detail below. 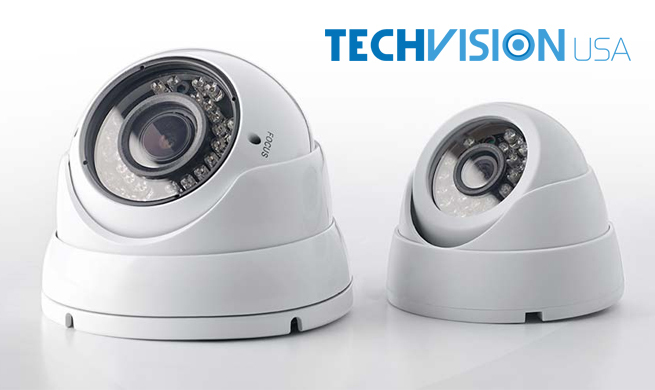 Selecting a CCTV wholesale supplier is essentially selecting a business partner. This means they should be able to offer you more than just the products they sell. For instance, make sure you understand what their product support options are. Do they provide free technical support? Do they understand how to operate all of their products? Can they provide training in case you need help? Do they do their support in-house or outsource it to foreign companies? You should feel satisfied with the answers for each of these areas. Entering a professional partnership with your CCTV wholesale supplier should set you up for growth and success. In addition, knowing you can rely on their expertise and training when you need it enables you to deliver a better experience for your customers. 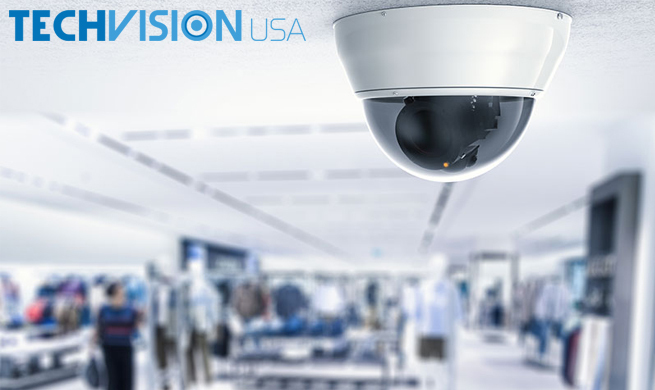 Any CCTV wholesale supplier you are considering should already have competitive prices for their security cameras and video surveillance products. So why register to become a dealer or re-seller? 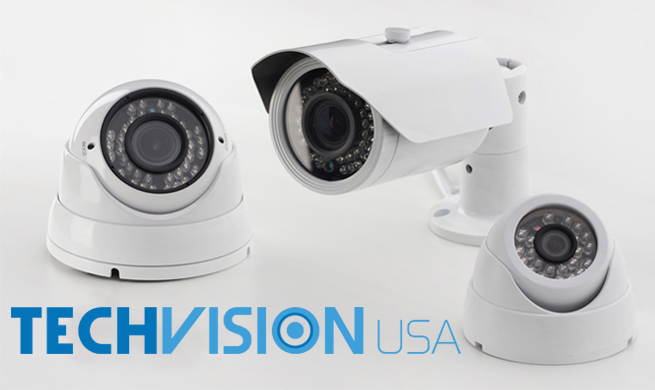 For one, security camera dealers generally get even better prices one they partner with a supplier. Their special price options and wholesale discounts should boost your bottom line. But don’t stop there. What about shipping discounts, overstock items, or special deals? Taking advantage of all of these will only further improve your own ability to offer the best prices in your area. In addition, don’t forget to consider their warranty options and return policies. It’s never good to be stuck with items you don’t want or need. Similarly, you shouldn’t be responsible for a manufacturing mistake or shipping damage. 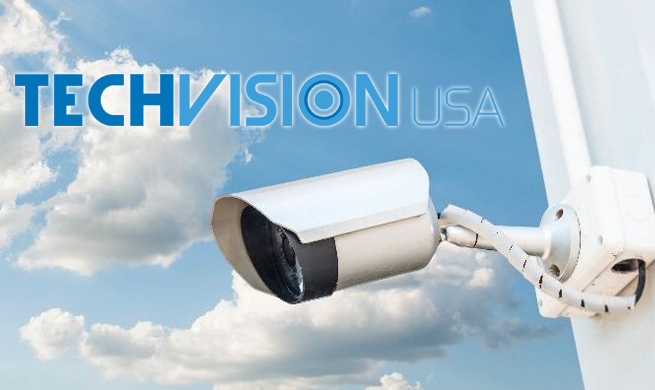 As a leading CCTV wholesale supplier, TechVision USA is proud of our commitment to our partnering security camera dealers and installers. 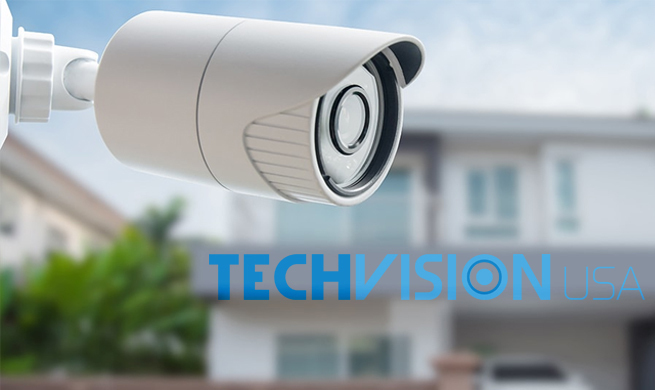 In addition to offering some of the most advanced and top-rated security cameras and video surveillance systems currently available, we provide other benefits. Our expert in-house technical support team will expertly train or assist you for free. We also provide free returns for up to 30 days, no questions asked. 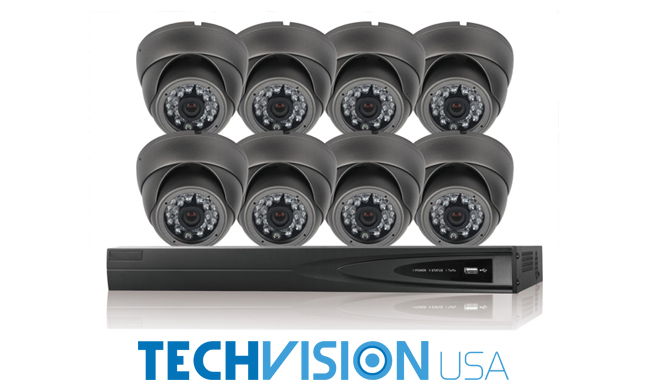 And our partners enjoy additional discounts, in addition to the best security camera systems on the market. 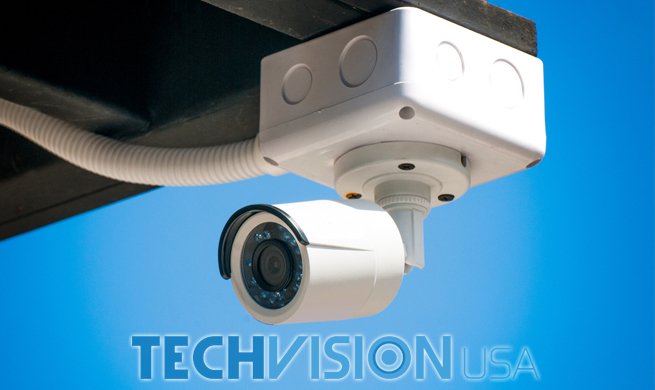 Are you a security camera dealer or installer? 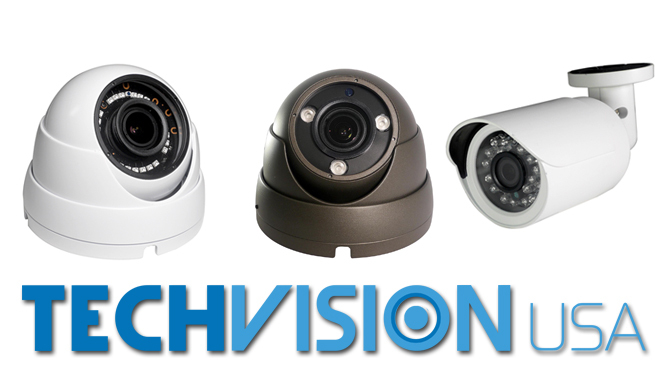 Still looking for a new CCTV wholesale supplier? 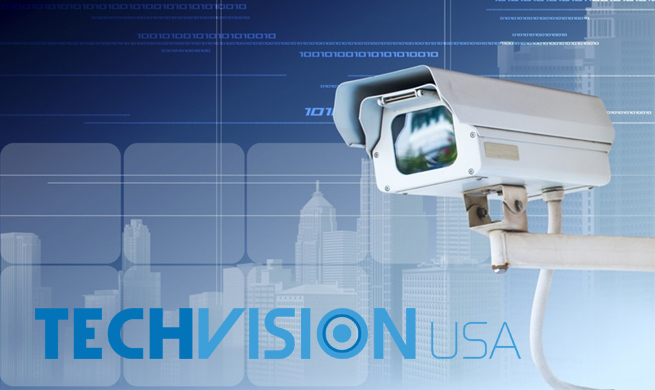 Contact TechVision USA or register online to be a certified dealer to enjoy these exclusive benefits and more.